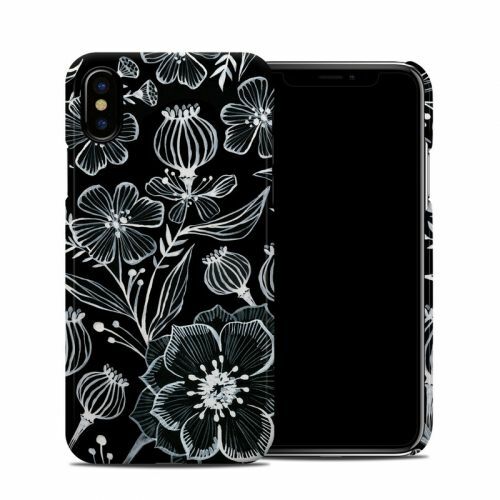 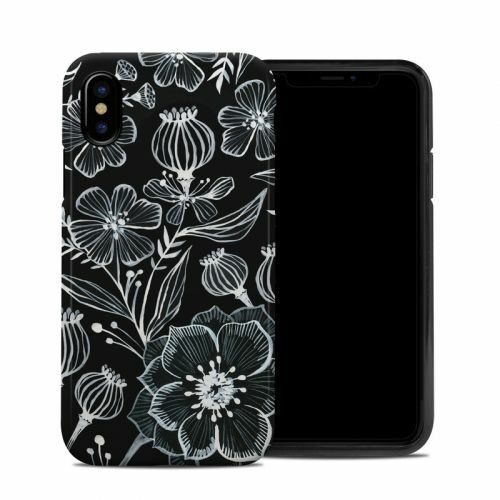 Style another device with "Botanika"
iStyles LifeProof iPhone X fre Case Skin design of Pattern, Black-and-white, Flower, Monochrome photography, Plant, Design, Monochrome, Botany, Wildflower, Visual arts with black, white colors. 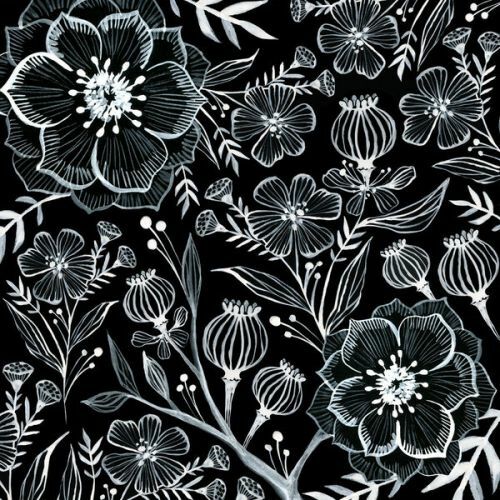 Model LFAX-BOTANIKA. 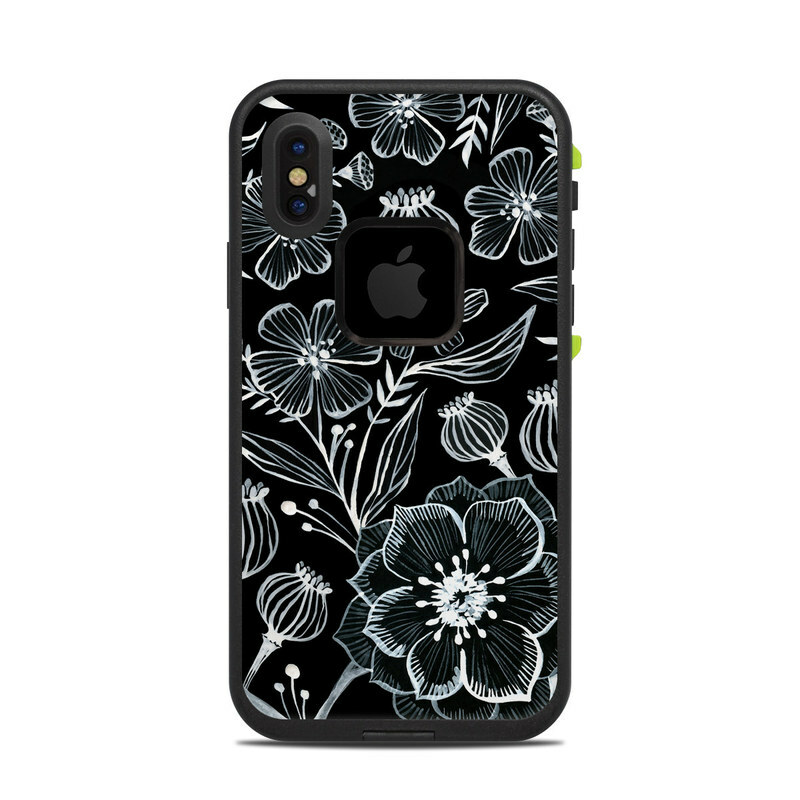 Added Botanika LifeProof iPhone X fre Case Skin to your shopping cart. 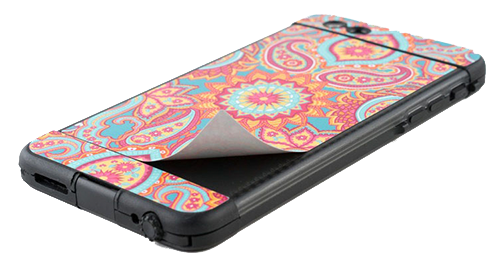 View your Shopping Cart or Style Another Device with "Botanika"